Enjoy your honeymoon at the Canonnier Beachcomber Golf Resort & Spa for 7 nights! Enjoy your honeymoon at the Victoria Beachcomber Resort & Spa for 7 nights! Enjoy 5 nights at Mauricia Beachcomber Resort & Spa and take advantage of this couple special. Enjoy 5 nights at Canonnier Beachcomber Golf Resort & Spa and take advantage of this Couples' Discount. 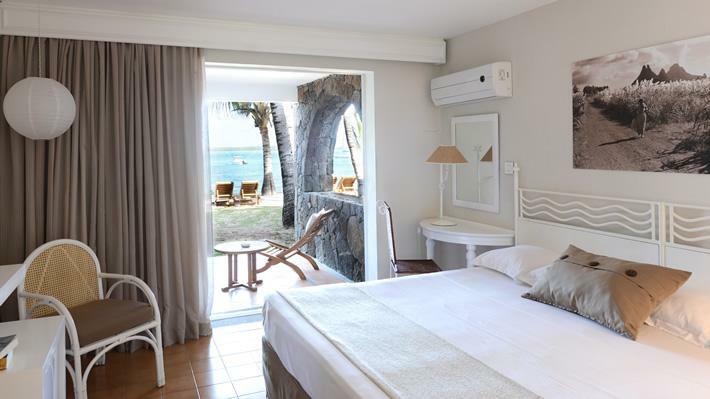 Spend 5 nights at one of the most elegant and comfortable resorts in Mauritius. Enjoy 5 nights at Shandrani Beachcomber Resort & Spa and take advantage of this couples and honeymoon discount special! Enjoy 5 nights at Victoria Beachcomber Resort & Spa and take advantage of this Couples or Honeymoon Special Discount. Enjoy 5 nights at Victoria Beachcomber Resort & Spa and take advantage of this Couples' Discount.